We are well known for our yeast and mold spoilage investigation assessments. Spoilage can be due to ingredients, packaging supplies, and the processing environment (air and equipment). Due to our strong background in sanitation, we can recommend the right sanitation procedures and sanitizers to effectively eliminate the cause of your spoilage. The purpose of the on-site spoilage investigation audits is to investigate the source(s) of spoilage microorganisms at the processing facility as well as to review all sanitation procedures to determine if they are adequate to eliminate these sources of contamination. This audit is designed to help the plant in preventing or reducing future product spoilage. Audit of the processing line(s) and other areas that could harbor bacteria (including pathogens), yeast and molds that could spoil the product: equipment, environment, packaging, ingredient storage, batching room, filler room, bottle rinser/sterilizer, depalletizer, cooling rooms, packaging rooms, etc. Review of sanitation SOPs, cleaners and sanitizers used and concentrations, cleaning equipment, GSPs, chemical storage, etc . Environmental sampling that will include swabs, sponges, air plates and water samples. 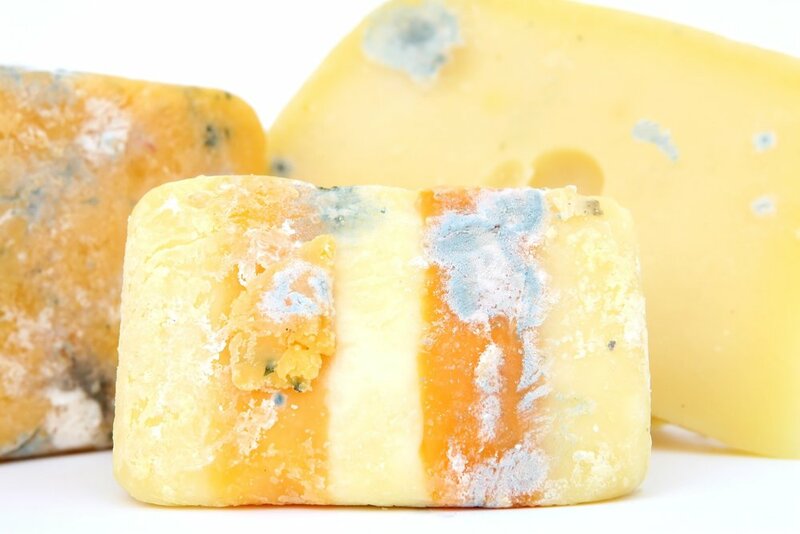 Recommendations and improvements that could prevent or reduce future spoilage issues. Mock AIB audits - audits performed using AIB standards. Sanitation audits – audits designed to identify sanitation deficiencies. GMP audits – employee specific audits to help employee and employer identify gaps in training. BCN Labs is well know for its pathogen contamination investigations and prevention audits. It is essential that the pathogen growth niches are found and eliminated. Many people only focus on pathogen transfer points that do not give any information as to where the contamination is coming from.